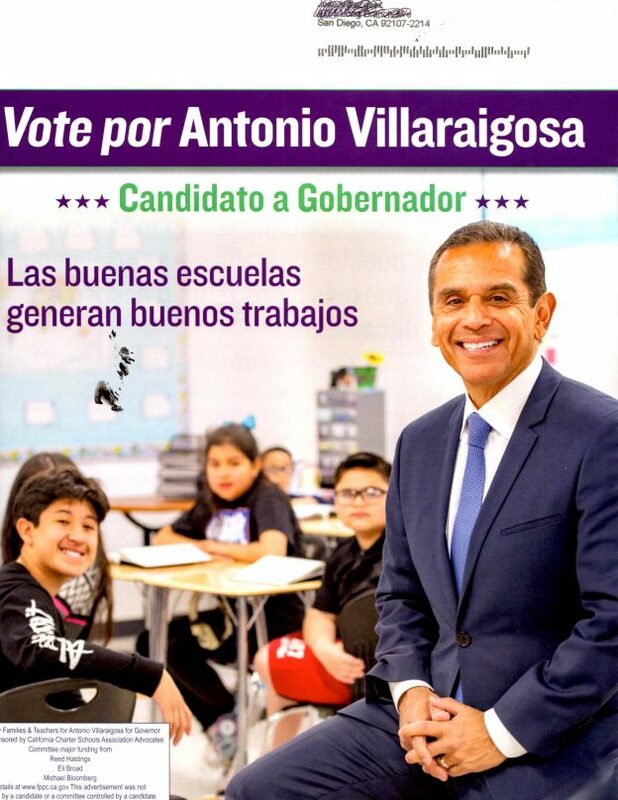 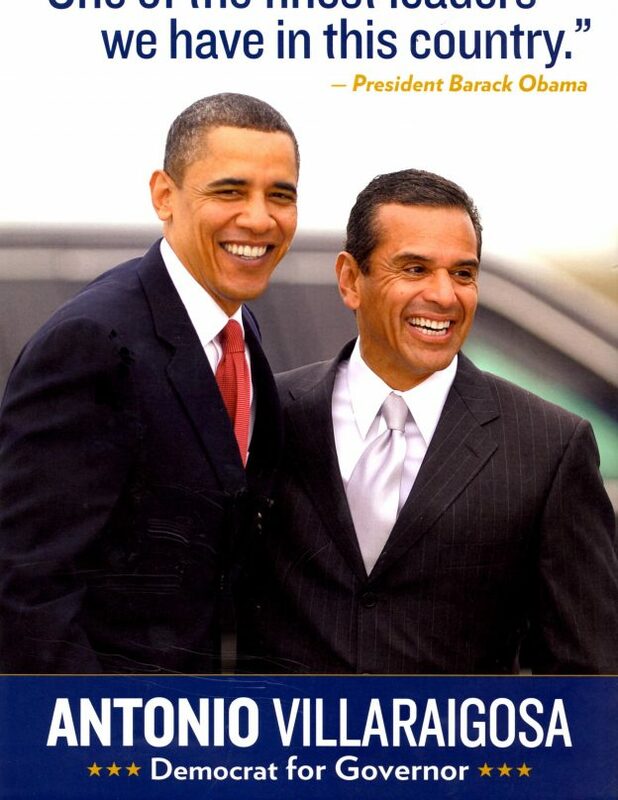 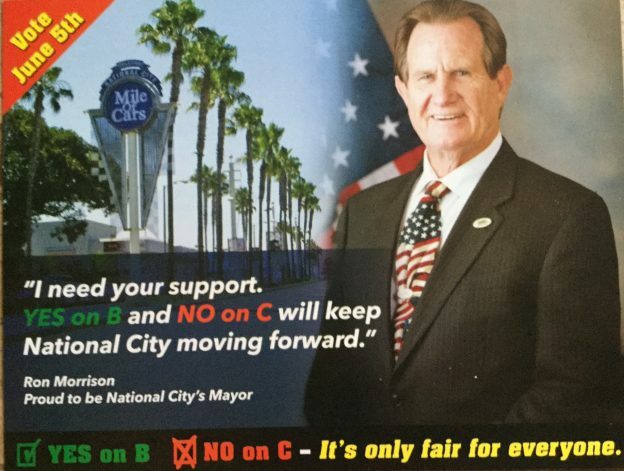 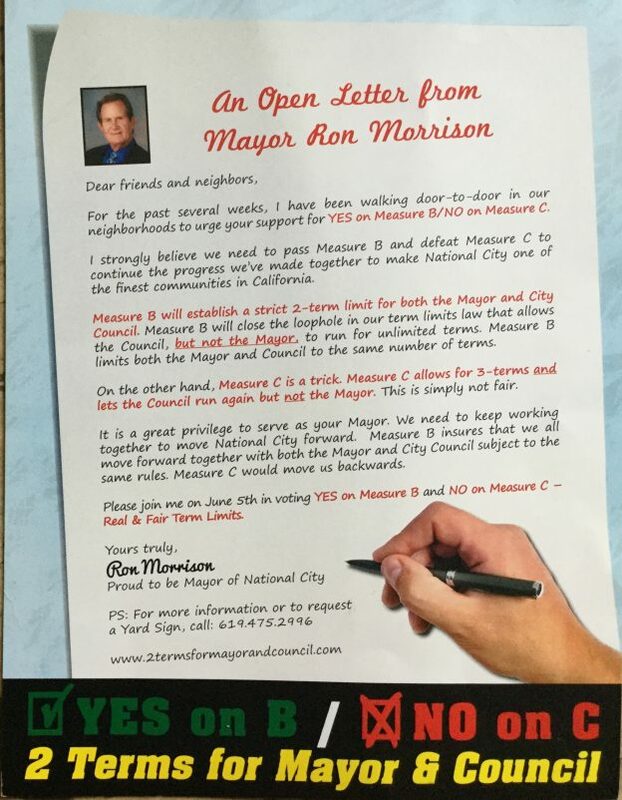 This propaganda piece was created by Families & Teachers for Antonio Villaraigosa for Governor, sponsored by California Charter Schools Association Advocates, Reed Hastings, Eli Broad, Michael Bloomberg, in favor of Antonio Villaraigosa in the Governor of California election. 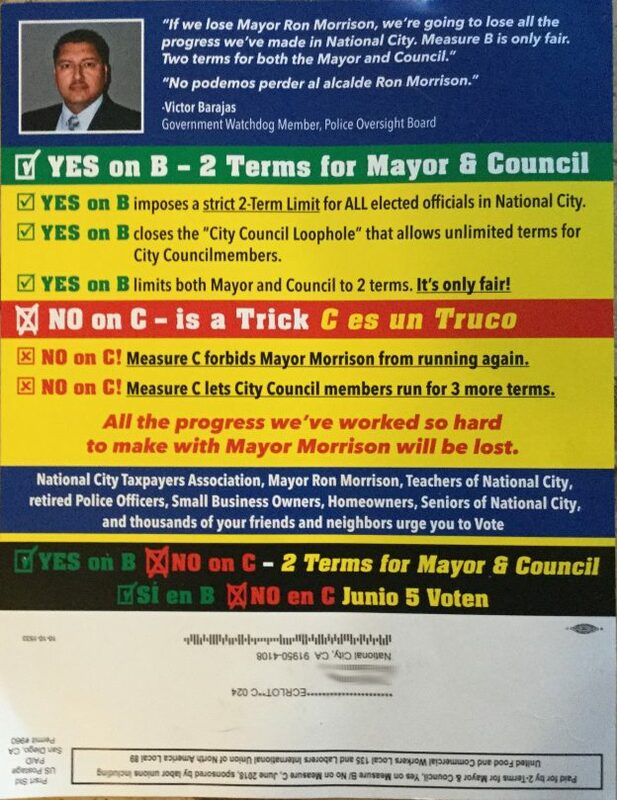 Received by voter on 05/23/2018 via mail. 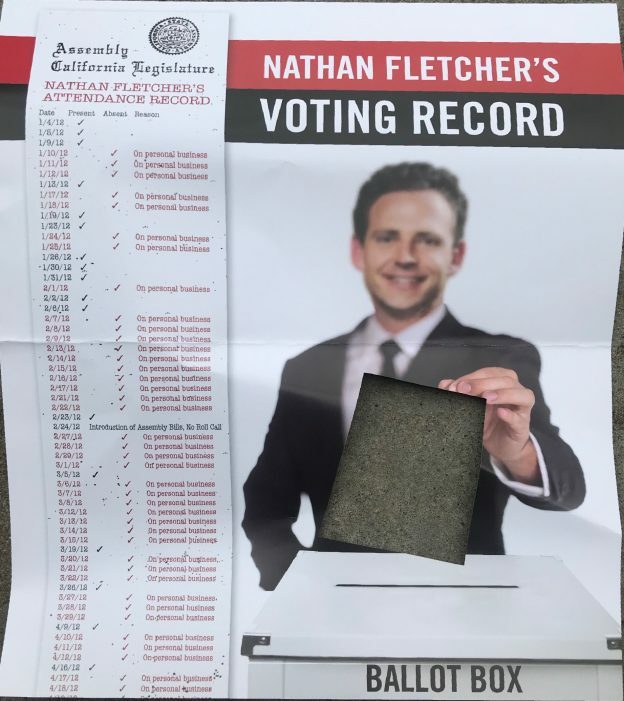 Received by voter on 05/08/2018 via mail. 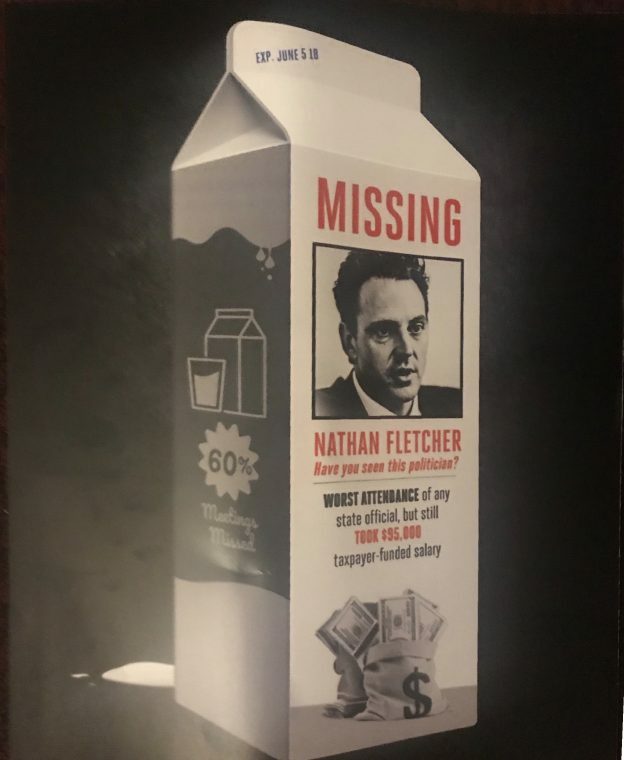 This propaganda piece was created by Josh Butner For Congress against Ammar Campa Najjar in the 50th Congressional Primary election. 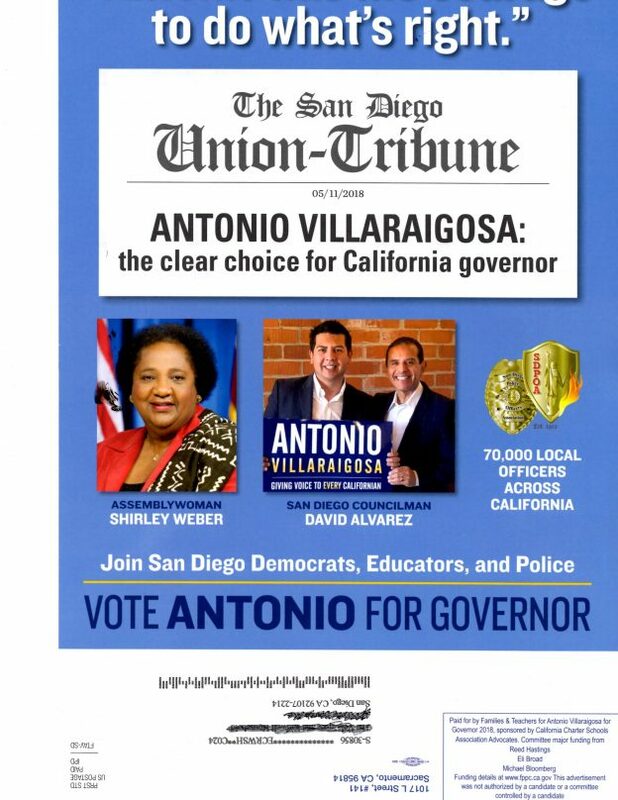 Received by voter on 05/26/2018 via mail. 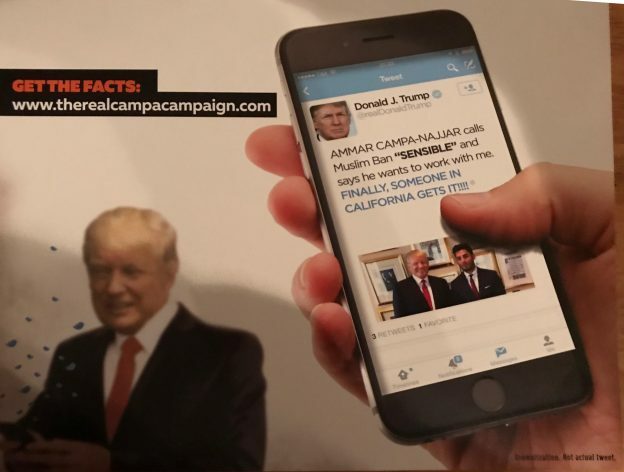 This piece contains a fake tweet from President Trump in support of progressive Democrat Ammar Campa Najjar. 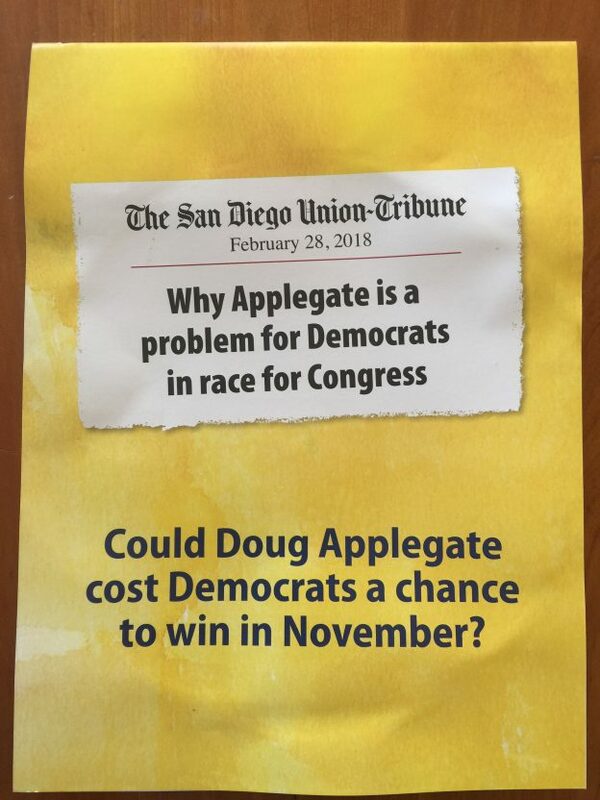 The small text at the bottom right of the front page does state that this is not a real tweet, but it is not obvious.